The Mekong River and its people today are very different from when Nguyen Thi Khanh and three others established Green Innovation and Development (Green ID) in Vietnam in 2011. The winner of the 2018 Goldman Environmental Prize winner told Oxfam that as the challenges faced by the Mekong are becoming more apparent its citizens are rising to the occasion, becoming more knowledgeable and empowered than ever before. 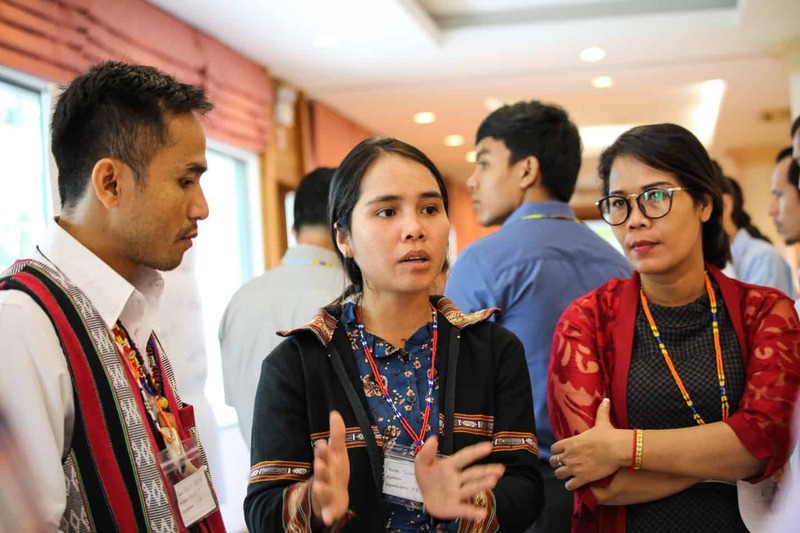 “I think the change of attitudes of the people is the result of a long-term process; it’s not after one or two or three years,” Ms Khanh said on the sidelines of Oxfam’s Mekong Regional Water Governance Program (MRWGP) Partner Workshop in late June. As Vietnam races toward modernisation, its energy consumption has grown exponentially, approximately an average of 12% per year between 2006 and 2016, putting increased pressure on its environment, resources and the populations that depend on them. The construction of hydropower dams upstream threatens the food security and livelihoods of the millions who depend on the river to survive. Dams are blocking fish migration patterns as well as the passage of crucial fish sediment, threatening the river’s fragile ecosystems, potentially leading to a food security crisis as these issues are compounded by the effects of climate change. Green ID partnered with Oxfam’s MRWGP in 2013, working with communities affected by hydropower dam development to ensure public participation and consultation at national and regional levels. Working with Oxfam’s partner, International Rivers, Ms. Khanh was able to organise a consultation workshop on the importance of gender inclusion in water governance policies and decisions. 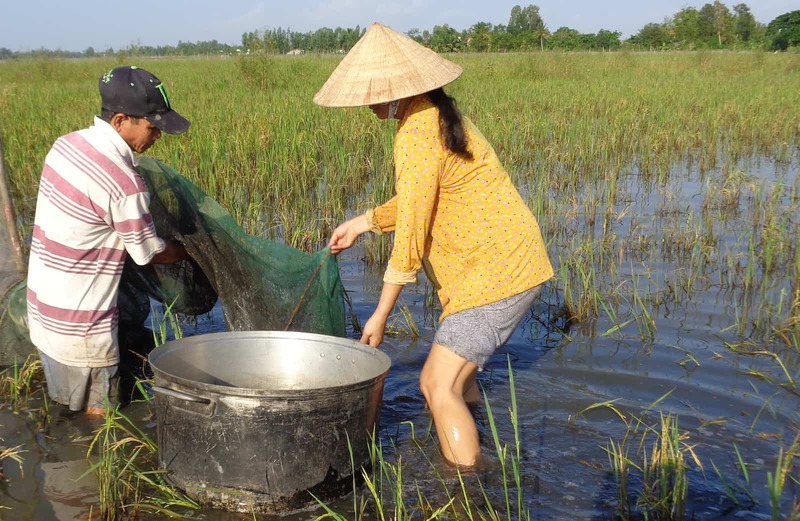 “We helped the public and the local people in the Mekong delta in understanding the impacts of the dams on their future livelihoods and helped raise their voice to create a channel for their voice to the decision makers,” Ms. Khanh said. Noting a need to work from both a national and local perspective, Green ID started its Local Energy Planning (LEP) program in two communes in Thai Binh province, south of Hanoi in 2012. The ethos behind LEP is just that, a process where locals and authorities collaborate in a ground-up approach to build a plan which addresses energy supply-and-demand issues in local communities. This has led to innovations including turning pig manure into biogas for cooking, a method which is faster, cheaper, and more environmentally friendly than other methods. In 2016, Tran Van Be Nam, a farmer in Nguyen Phich commune, participated in a communication event organized by Nguyen Phich Women Union, a partner of Green ID. He learned about sustainable energy solutions and the benefits it has on his community’s health, environment, and their power prices. As of 2016, Green ID, has supported the development of seven LEPs and the implementation of 15 sustainable energy models in 11 communes across the country, with Oxfam supporting one in Ca Mau Province. The results of Green ID’s LEP program has demonstrated increasing awareness and skills of local leaders in planning and implementing sustainable energy models, according to the program’s summary, with local leaders praising the positive changes the program has brought to their communities. 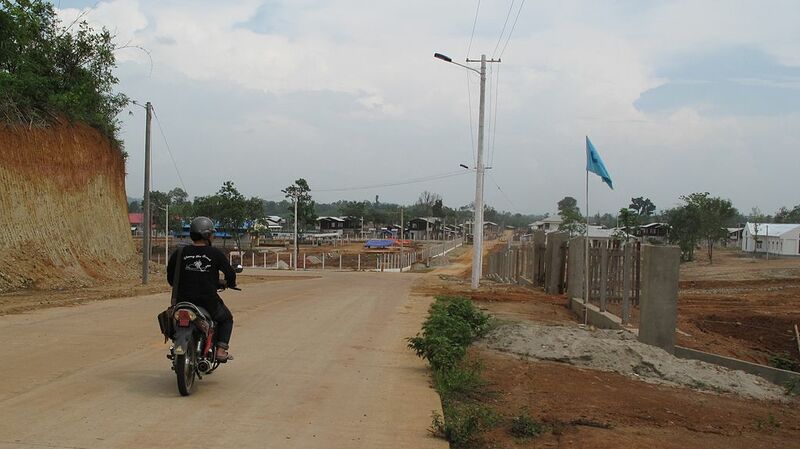 “LEP has brought many benefits to local people,” Pham Hong Nhan, Chair of Ca Mau province’s Women’s Union. Ms. Khanh said the program’s success stems from Green ID actively listening to local communities and understanding their local context and circumstances and creating a plan that suits them accordingly. 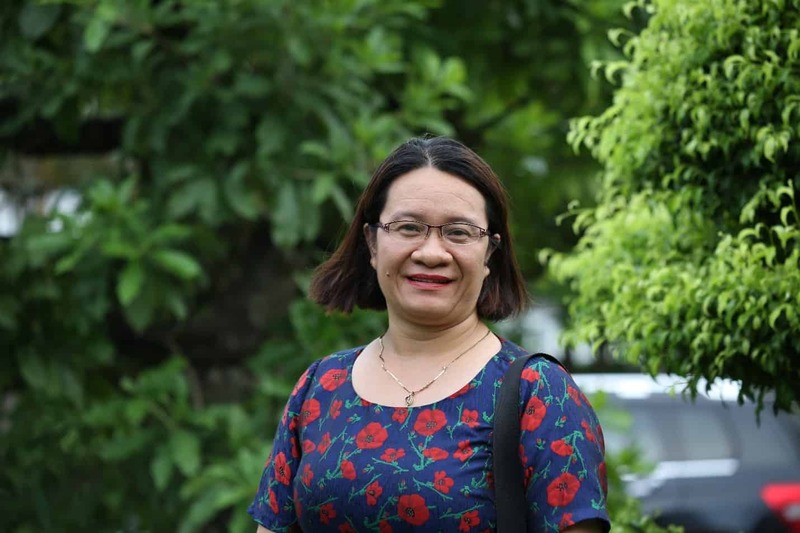 Underpinning all of Ms. Khanh’s work has been to ensure women are empowered and equally represented in water governance leadership roles, noting the rising confidence in the women Green ID has worked with since joining the program. “When we first come, they are very shy at the workshop, but after a year or two many women now can be the speakers, they can also come to other communities to share their knowledge, to train the local people on how to improve their cook stoves,” she said. “Local women can contribute and play an important role if we initiate and facilitate to create the environment for them to practice. As Green ID continues to promote local initiatives and begins cooperating with the private sector to introduce alternative energy solutions less damaging to the Mekong, Ms. Khanh said she has faith the young generation will carry on the legacy she started. “I’m optimistic about Green ID because we have kept the right way, and our young colleagues are working very hard and are very motivated and their heart is with the community, they will continue what we have achieved,” she said.